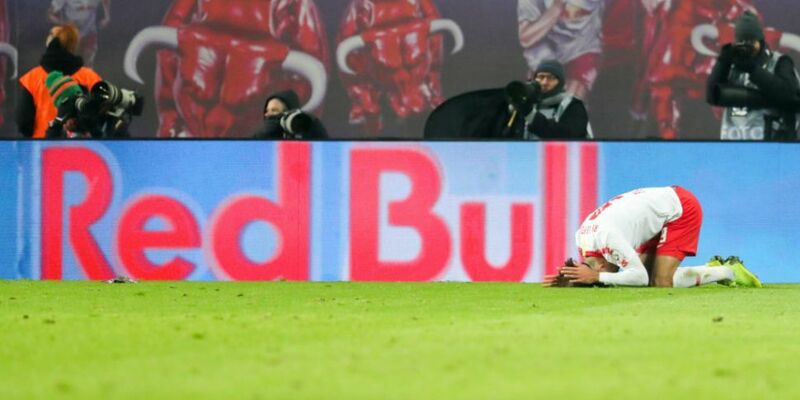 It's fair to say that Red Bull-owned RB Leipzig is arguably Germany's most universally disliked club. Amongst rival fans, they are the antithesis of the 50+1 rule. In Germany, where many fans hold a traditional view of the game, the supporter-owned club model is held in high-esteem. As renowned German football writer Uli Hesse told me on Team 33 in August, the rise of Leipzig and others is an existential threat to the old order. So when RB Leipzig wound their way up the divisions and entered the Bundesliga two years ago, they weren't welcomed. But arguably their entry into German football has been more palatable than when they took over Austria Salzburg in 2005. And the way they have run the East German club has also been quite astute. Football writer Edd Norval was on the panel with us on this week's Team 33 and talked about Red Bull's football empire. Among the points he touched on were that disparity in the original takeovers of Leipzig and Salzburg. And he touched on the really key figures who have made Leipzig (and to a degree Salzburg) so well run. "With Rangnick as the director of football, so much of their culture is exactly what we would look for or hope for in a contemporary football team," said Edd. You can listen to the full podcast here, or on iTunes. It's 57 minutes into the podcast after a chat on Liverpool and bottle jobs and the interview with the former Dutch youth player who's now working for Google Ireland. "They sign young players for fairly cheap and Naby Keita for example was signed for €1.5 million to Salzburg. He went to Leipzig and was then sold for 60 million. Even though they have money in the bank on paper, it's not really money they use. They generate their own finance and they're very foward-thinking in terms of staff appointments. Marco Rose at Salzburg, his assistant Rene Maric, he was a tactical blogger on this German-language site. It was very intricate, difficult analysis but very interesting. He was just a geek essentially and he got spotted by Thomas Tuchel at Mainz and did some clandestine work for them, looking at other teams. Now he's assistant manager at a football team and he's 26-years-old." And as Edd also pointed out, Leipzig have also appointed Julian Nagelsmann as next manager - one of the best young coaches in Europe. 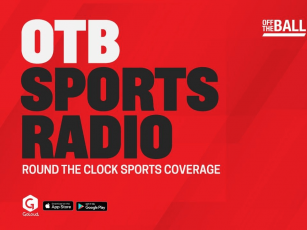 You can also listen to the full podcast above and follow @teamthirtythree on Twitter.